When it comes to industrial processes, the two most commonly used metals are aluminum and steel. There has often been a clear distinction between applications that are best served by using steel, and those that generally employ aluminum. But with the constant innovation that is happening in the realm of aluminum alloys, even some of the long-held advantages of steel are becoming less of a distinction. As such, more and more companies are finding that aluminum can meet all of their demands when it comes to industrial applications. Let’s first take a look at some of the traditional differences between aluminum and steel. For example, while steel is typically considered stronger then aluminum, the latter is also almost one-third the weight. That means that aluminum has a much more acceptable strength to weight ratio. Thus, when keeping the weight down is of utmost importance, in industries such as aerospace and automotive, aluminum is likely a preferred choice. Stainless steel is an alloy consisting of a mixture of iron, nickel, manganese, copper, and chromium. 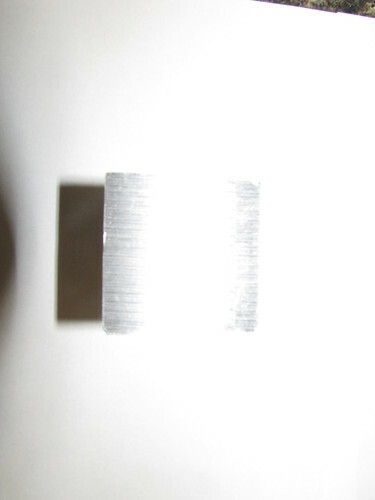 The latter element provides a good measure of corrosion resistance. Steel’s non-porous nature also adds to its ability to resist corrosion. 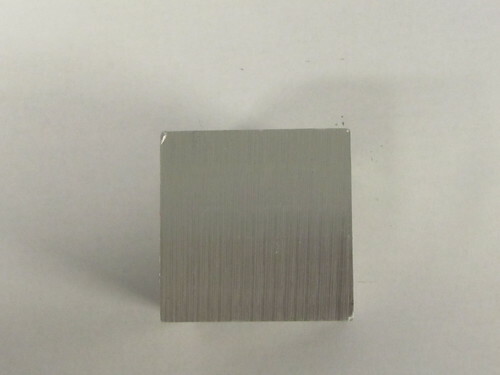 Aluminum alloys have a passivization layer that lends it high oxidation and corrosion resistance features. However, when aluminum is exposed to extreme acidic or base environments, aluminum is susceptible to rapid corrosion. When you compare the conductivity of steel versus aluminum, aluminum is definitely the winner. Stainless steel is known to be a poor conductor of electricity, while aluminum is an excellent conductor. High-voltage power lines are typically made with aluminum for this reason. 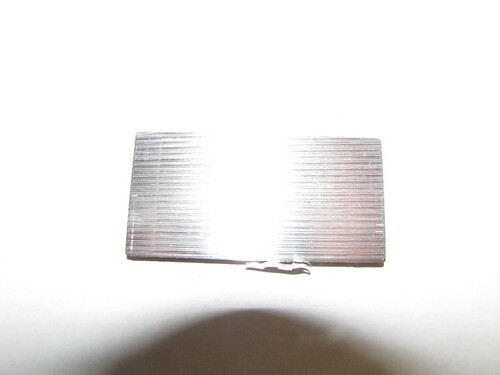 And when it comes to thermal conductivity, aluminum again comes out ahead, making it a frequently used material in automobile radiators and air conditioners. Aluminum is well known to be much more malleable. Stainless steel is particularly rigid. This makes the latter more suitable to applications that require high rigidity. But because of steel’s resistance to wear, it can be difficult to form and so aluminum alloys are much more appropriate for industrial processes that need a high degree of adaptability or machinability. Depending on the alloy, aluminum machining rates can be anywhere from three to ten times faster than that of steel, reducing the production time, in particular for large molds with deep cavities. Of course, for many applications, the most important comparison is cost. Aluminum is generally cheaper than steel. Still, because of some of its particular qualities, stainless steel is still preferred in certain instances over aluminum alloys. But with the rapid innovations and diversification of aluminum, many applications that in the past employed steel are switching to aluminum. One popular alloy that is comparable to stainless steel is Alumold. This family of alloy is frequently found in applications within the plastics industry, thanks to its excellent responsiveness and efficiency. As is typical of aluminum, it has desirable machining properties making it easy to polish. By reducing the time needed to make molds, it not only speeds up the production process, but also saves money. But the appeal of Alumold goes beyond its formability. It is also high strength, making it perfect for mold applications that require a high level of durability. 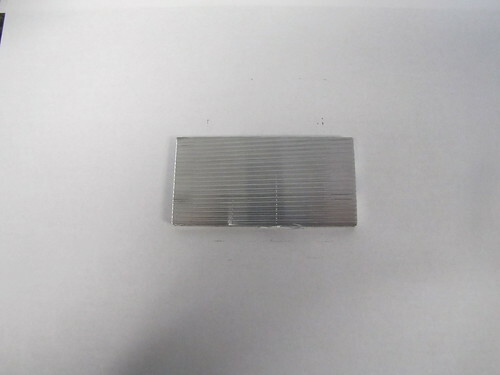 Additionally, it also offers excellent hardness and tensile and yield strengths. 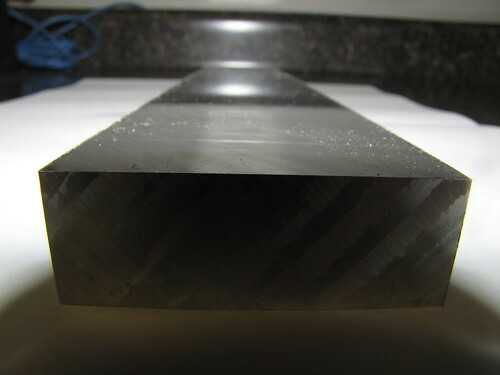 Other material characteristics of Alumold are the ability to be age-hardened and stress-relieved, while maintaining decent property homogeneity throughout. It comes in thicknesses up to 700 mm, with a maximum service temperature of 230 degrees F. This alloy is known to be both strong and hard, while also offering excellent corrosion resistance. 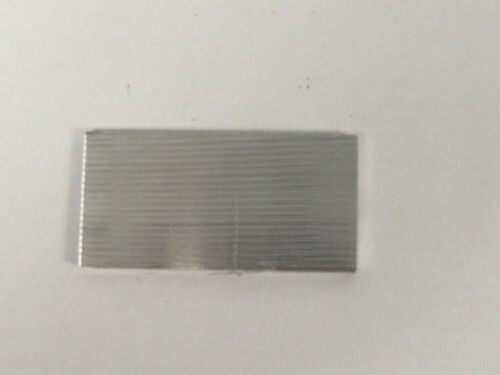 Moreover, when compared to many other aluminum alloys, Alumold retains better thermal conductivity. Because of all of the above characteristics, Alumold is an excellent choice for applications that require being milled, polished, engraved, or etched, and it can also be welded. Typical applications include large or medium thermoplastic injection molds, blow molds, RIM molds, RTM, structural foam molds, and various low volume production injection molds. Alumold comes in a variety of shapes and specifications. Alumold 500 forged blocks, for example, have been developed to be high strength and provide consistency throughout the thickness. It offers good dimensional stability along with excellent machinability, allowing it to meet the high requirements of plastics transformation. 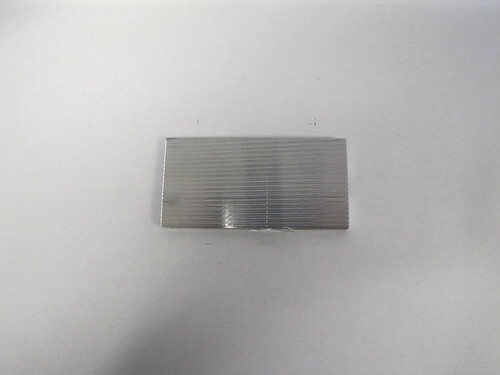 Common applications suitable for this alloy include compression or injection molds for plastics. Alumold 500 rolled plate, on the other hand, have been designed to provide excellent machinability and shape stability while maintaining their strength throughout the plate thickness. An important consideration for mold and tool production is uniform strength, as any weakness in the material will be quickly exposed during the industrial process. 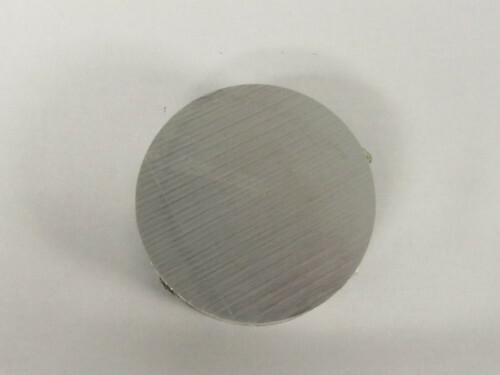 Typical applications for this alloy include compression and injection molds. No matter what industry you’re in, it is imperative to constantly innovate to maintain high competitiveness. Because of this, using aluminum for production molds in the plastics industry has represented a significant step forward in terms of technological and economic progress. In addition to Alumold-500 highlighted above, Alumold comes in 400, 350, 150, and 110 series. They can be confidently employed in applications ranging from production molds for pilot- and medium-sized runs for injection, and production molds for blowing and thermoforming, to prototype molds for injection, blowing, thermoforming, foam, and expandable polystyrene. The various types of alloys in the Alumold series are able to be machined on most high-speed machining equipment, meaning it isn’t necessary to replace your current equipment. 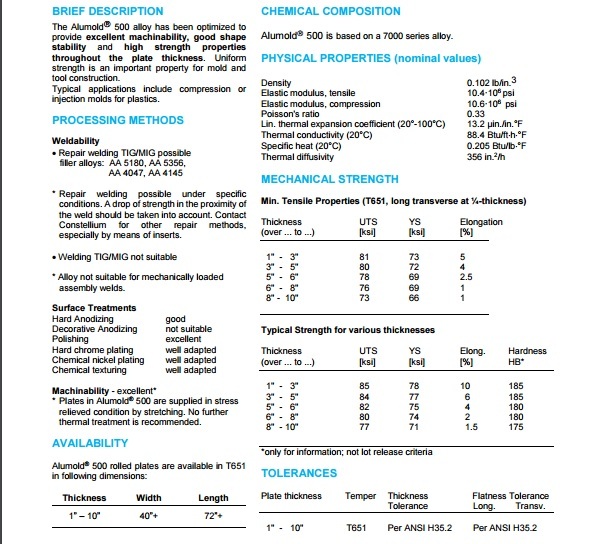 And Alumold weighs half as much as steel while offering the same strength and other features. Clinton Aluminum is excited about the possibilities offered by innovative alloys such as Alumold, which brings a tremendous capacity for technical transformation that meets the ever-changing demands of the market. Because they are less expensive and can be produced quickly, Alumold molds allow for much greater flexibility and adaptability while reducing production costs. Contact us today to learn more about how Alumold can fit your industrial needs.